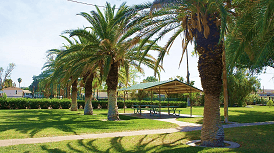 Amenities at Heritage Park include ball fields, basketball courts, playground, picnic ramada, BBQ grills, open play area, volleyball, horseshoe pits, skate park and restrooms. 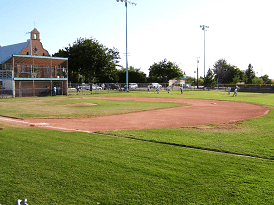 Amenities include ball field, picnic tables, and restrooms. 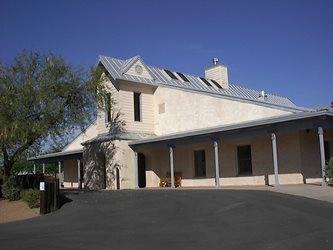 Amenities include picnic ramadas, BBQ grills, open play area and playground. 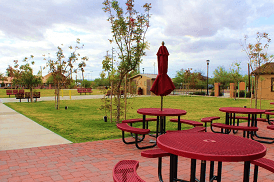 Amenities include splash pad, restrooms, open turf, amphitheater and picnic tables. 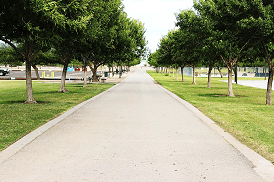 Padilla Park was proposed in 2013 and during construction the workers uncovered some historical artifacts, please CLICK HERE to learn more. 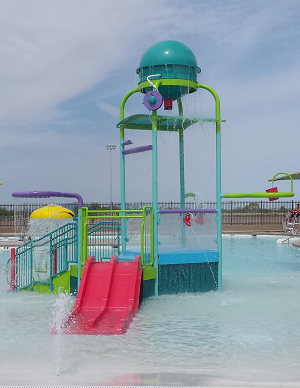 The Florence Aquatic Center opened in July 2015. Key amenities include a competition pool, play pool, water slides, aquatic play unit, 1-meter diving boards, concession area, vending machines and multi-purpose room. For more information, visit the Fitness Center Page. 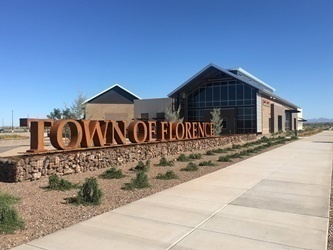 The Florence Library and Community Center opened in September 2015. The 28,000 square foot facility is home to the Florence Community Library and Florence Parks and Recreation Department. The Florence Community Library features both Adult and Children’s Collections, a Children’s story time area, a Teen Room, a Tech room, two small Study Rooms, public computers and more. 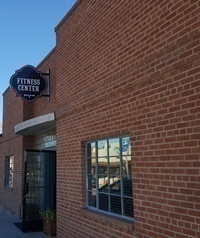 The Community Center portion of the building includes a large lobby, five multi-purpose rooms that are available for Parks and Recreation programs, Library programs, general government meetings and rentals by the public and community organizations. In addition, there is a shared Arts and Crafts Room and a 10-person Conference Room. For more information, visit the Florence Community Library page or the Florence Parks and Recreation Department page. The Dorothy Nolan Senior Center offers numerous programs for senior citizens. Call the center for current programming.